African art and masks of the Makonde people of Tanzania. 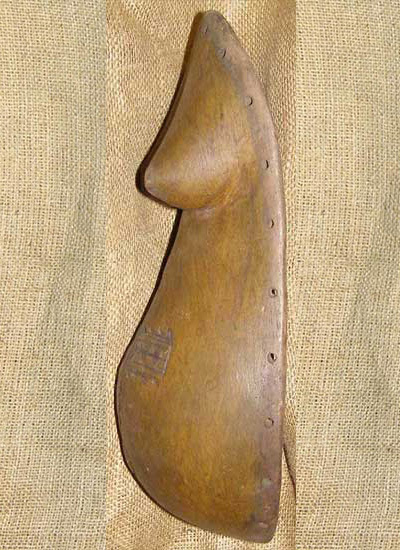 This medium-sized Makonde belly is hand carved of wood. 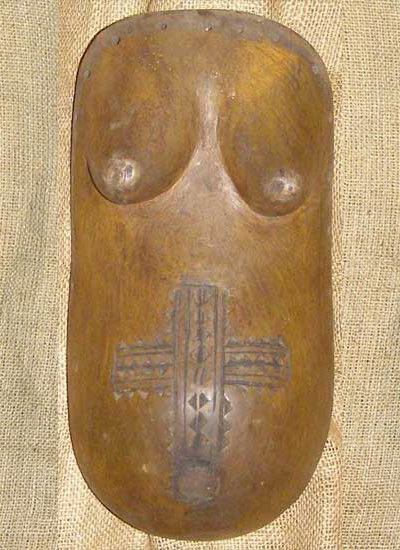 It is 12 inches tall and 6 inches wide and is worn on the stomach by women to increase fertility.